Archbishop Rt. Rev. Dr. Elvis Akwasi Asare Bediako is currently the General Overseer of Resurrection Power and Living Bread Ministries International. In 1985, Evangelist Asare Bediako had a vision to establish a Church. 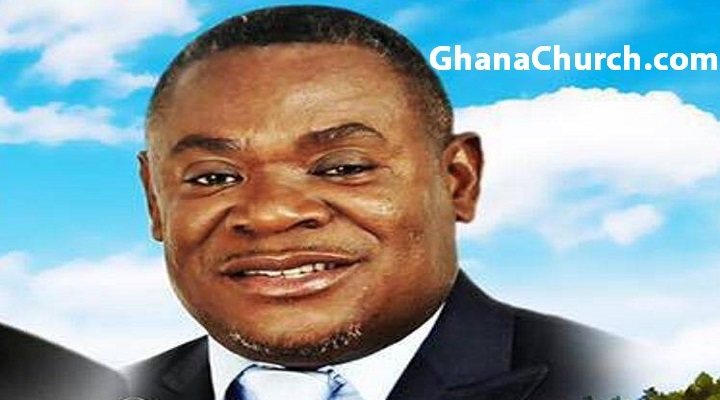 He informed Evangelist Richard Owusu and they both informed the late Rev. Amoako but he declined the suggestion because that was not his calling. The two leaders patiently prayed over the vision and continued to trust God for His will. The fellowship meanwhile continued to grow both in Ghana and overseas with branches established in Accra, London, Israel, Italy and Germany. In 1989, Rev. 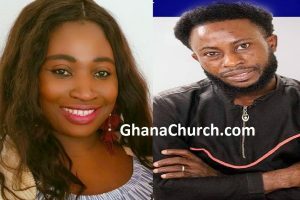 Amoako gave Evangelist Akwasi Asare Bediako permission to established the Church realizing that it will serve the purpose of stabilizing the new converts who were not attending church services on Sunday. With the support of Rev. 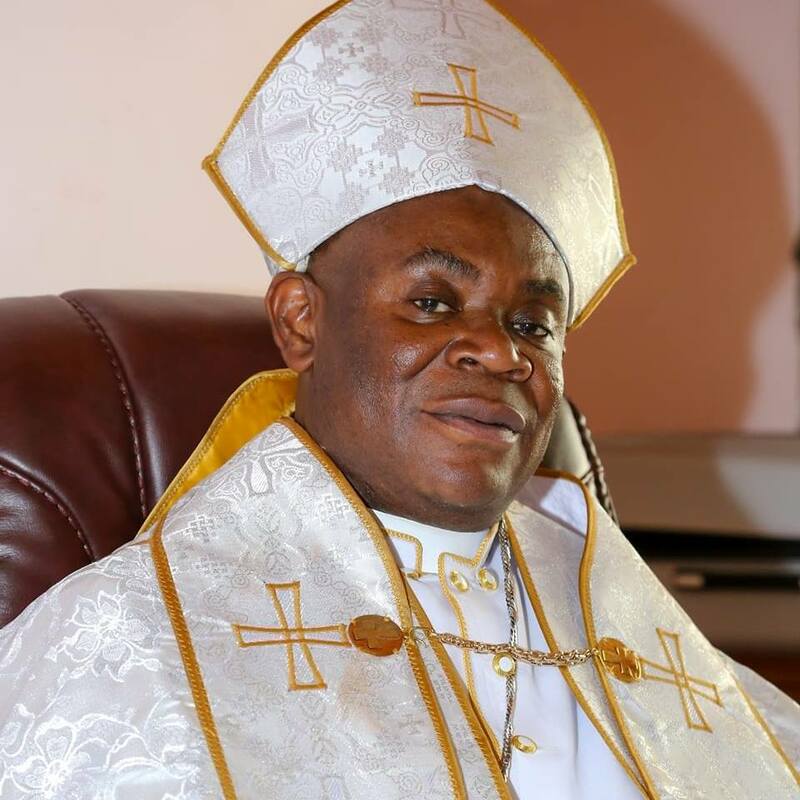 Richard Owusu, Rev. Adu Gyamfi, Rev. Nana Osei and Rev. Kwame Wusu, Living Bread Christian Center was established and adorned at Achimota forest in Accra. including branches in New York, Maryland in the United States and Toronto, Canada. The New York branch started in April of 1996 by Bishop Akwasi Asare Bediako and his wife Mrs. Stella Bediako together with a handful of believers. Within a couple of months of fellowship, there was an exponential growth of the membership that it became necessary to look for a permanent place of worship. Within weeks the members found an abandoned storage area on Marmion avenue which became the place of worship until 2002 when the Church finally moved into our now permanent home at 4132 Park Avenue, a three story with a cellar. God has been faithful. We have grown from grace to grace and all the glory goes to God. Currently, Pastor Emmanuel Kwame Asamoah (affectionately Pastor S.K) is the resident pastor of the New York Branch.